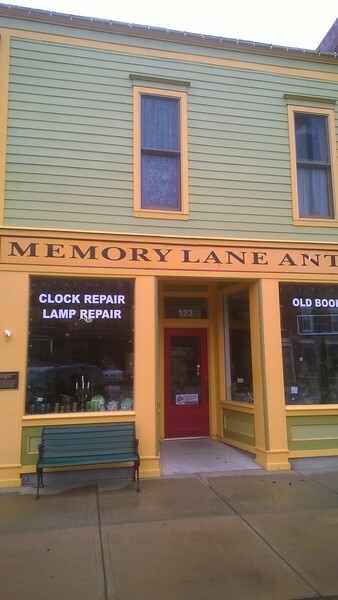 Memory Lane antique store in Hutchinson. Former Mager Agricultural Implements store built in 1896. Has plaque with history of building.